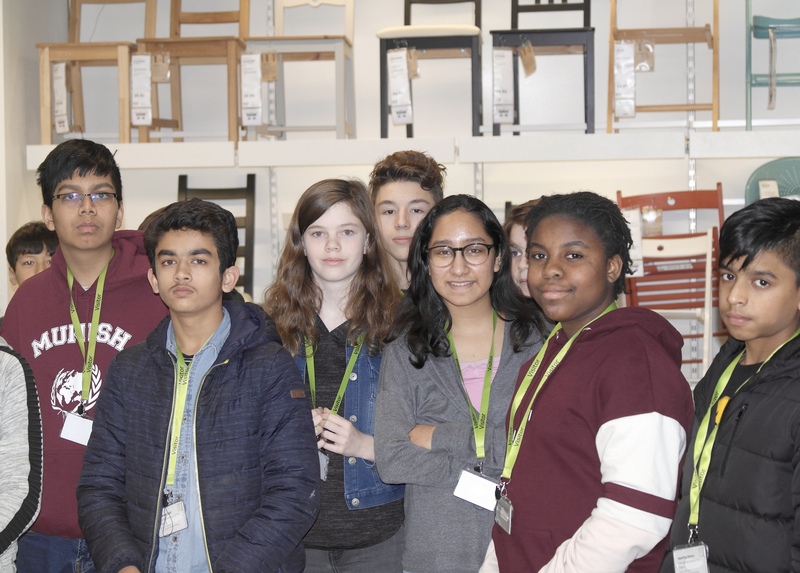 On the 23rd of January, the challenger students went on a trip to IKEA in Delft. We went to learn about the history behind the multi-national group that designs and sells “ready-to-assemble furniture. 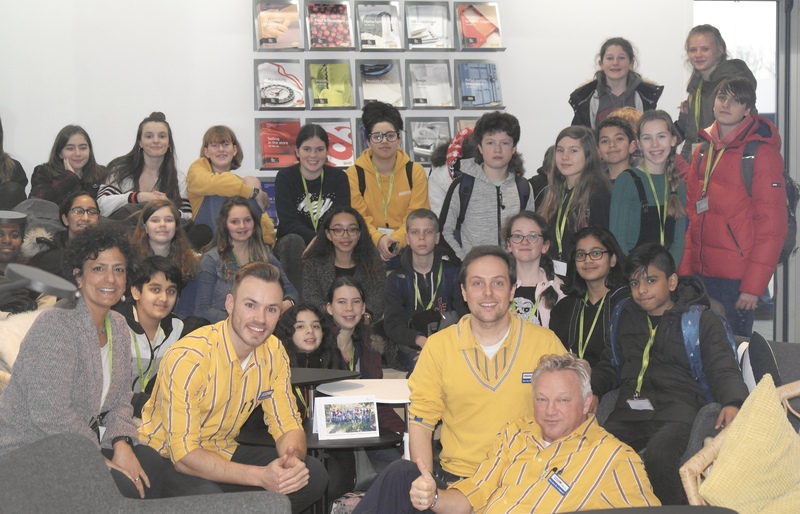 We spend the majority of our time listening to presentations that were given by people who work in the different sectors of IKEA. The first presentation was about the history of IKEA. The company was founded by Ingvar Kamprad. His idea was “to create a better life for everyday people” but in reality, he also wanted to make money. In 1956, IKEA invented the “ready to assemble idea”, which meant that it was easier for people to take things home. He then went on to speak about all the different franchises of IKEA. The second presentation touched on sustainability and its strategy to “make 1 billion lives easier”, which is a goal that they hope to achieve by 2030. She talked about how IKEA would like to be climate positive by 2030, by giving back more energy with the help of the WWF. Lastly, the presenter talked about how the company offers equal opportunities for everyone regardless of race, gender, age, and religion. I was truly blown away when I heard this because it showed that the company is always improving and looking for ways to include everyone. The third presentation was my favorite. I have always wanted to know what materials IKEA uses to make their products. IKEA tries to include a recyclable material in every product they make. For example, the tables are made of recycled cardboard and bamboo. Bamboo is good for the environment because you can recycle it. After three amazing presentations, we ate lunch which was a selection of healthy sandwiches ( Thank you IKEA!). The last presentation was about interior design and how design has to appeal to the customer. Every season, the store changes its design to match the time of year. Furthermore, IKEA encourages you to pick from a variety of items that are suited to your style when you are creating your dream room. Also, the design team is always there to help you! In the store you will find information about each product; this is made by the design team. 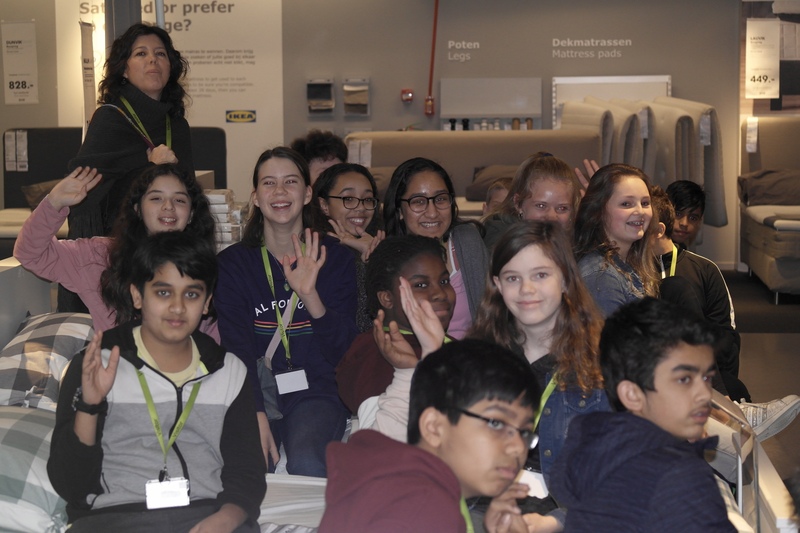 After the presentation, we were taken on a tour around the IKEA store and got an inside look at their new self-checkout system. Last but not least: did you know you that you can buy a hot dog for 50 cents and ice cream for 35 cents at IKEA!? A treat that will make your IKEA experience even more unforgettable!